Would you believe there used to be a Trader Joe's store in Downey? 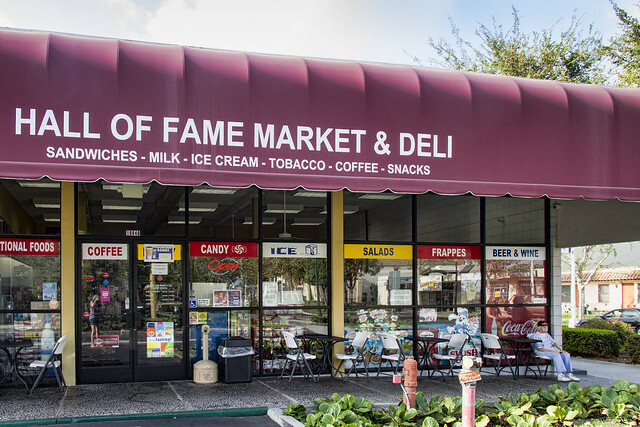 Well, before the Hall of Fame Market, before the Hi-Ho Market, there was Pronto Market. According to the Trader Joe's website, "It all started in the 50s... Would you believe we started out as a small chain of convenience stores? It’s true. Way back in 1958. 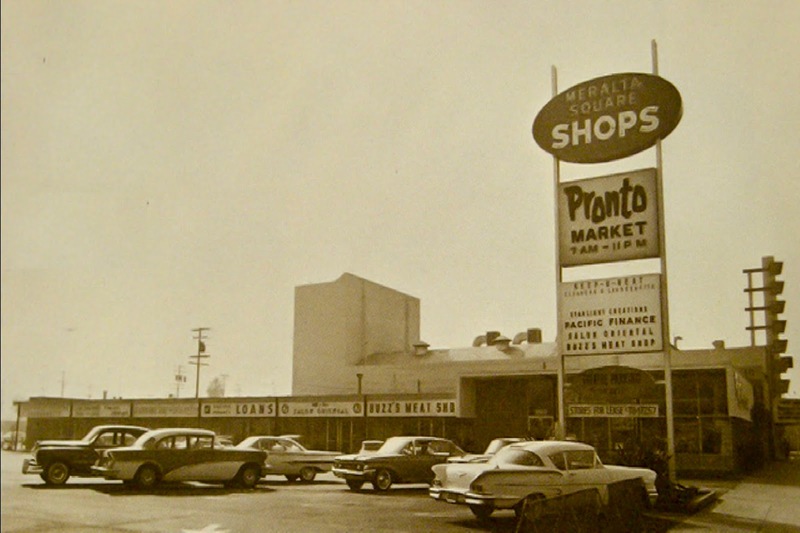 We were called Pronto Markets. In ‘67, our founder, the original Trader Joe, changed our name (yes, to Trader Joe’s) and the way we do business." Legend has it that, way back then, someone in the city government offended Joe, who said, "If we leave Downey now, we're never coming back." And they never have. Pronto market always gave Huge candy bars when you brought in the stub stating you voted. It was GREAT! I wonder if Trader Joe's still does that.